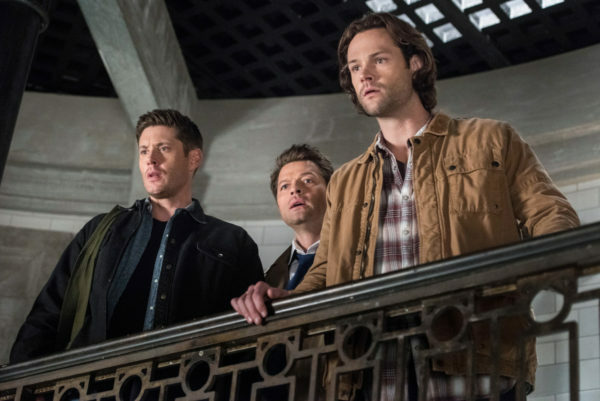 It’s the end of the season, and with the much-awaited rendition of “Carry On Wayward Son” kicking us off, we delved into a finale that seemed much more quieter and internal than years past, but no less impactful. 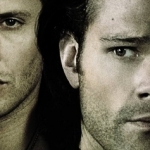 I am contemplating the complexities that await the Winchesters next season as a result of the choices made. It’s not going to be an easy journey, that’s for sure. So, we have a whole lot of people over here from Apocalypse!World that are trying to get used to society and the wonders that await them. I did like that Sam tried to get everyone caught up and they were trying to help people get integrated. And that, as of right now, Bobby and Charlie are still alive, alongside Rowena and Ketch. That gives me hope for their continued involvement next season, because the boys are certainly going to need the help. Of particular interest to me was Bobby and Mary’s bonding, because I can see potential there for much more should they both live through the next year. 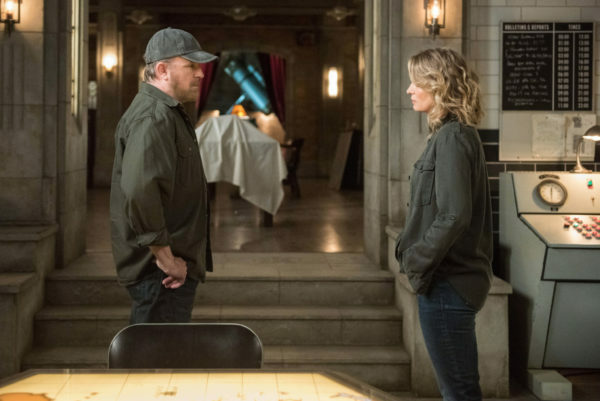 Not to betray John’s memory, but they’re both parents to the boys, so I could see some Bobby and Mary relationship development as a potential. And because they thought they had sealed up the threat of Michael on the other side of the rift, everyone’s cruising along and enjoying the normal daily activities of hunting. The boys even take Cas and Jack out on a simple werewolf hunt. It was cute and comforting, teaching their adopted son the ropes of hunting, but you just knew it was the calm before the storm. And of course the threat came to them, quite dramatically. Lucifer’s not dead, Michael’s made a deal, and they’re both in our world looking for destruction. A great kick off to the action, but it was more of an internal battle than a physical one, for the most part. Or maybe I just figured out things earlier than the writers thought I would. First off, Maggie was found dead and there were no monsters to suspect. Even her secret boyfriend was a dead-end. While I liked how the confrontation pushed Jack to the edge and well over it, fueled by his anger and despair that he couldn’t protect the people he promised he would, it also lead to twists and turns that were choreographed well ahead of their reveals. 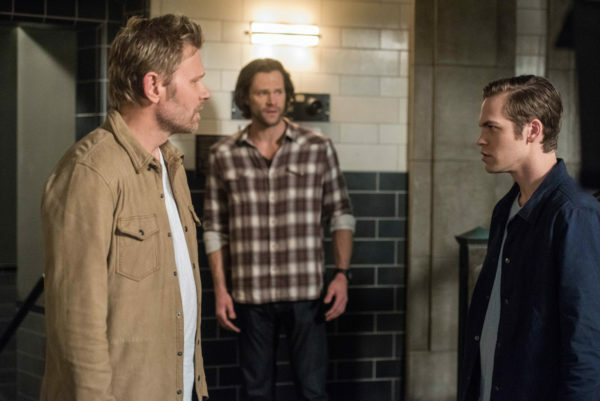 Jack forces Lucifer to bring Maggie back, and then Sam questions her about who killed her in the first place. As soon as she mentioned the eyes, you knew it was Lucifer that did it. He’s a manipulator, and he would stop at nothing to make Jack think it was a worthwhile decision to join his birth father to explore the world and their powers. Dean, Sam, and Cas have been warning Jack of this all along, but finally the boy got the truth. He knows who his real family is, and that’s a good lesson to learn. The second reveal that I knew was coming well before it actually happened was the situation with Michael and Dean. Here is an archangel that set his sights on destroying Apocalypse!World and now that he’s over in our world he wants to do the same. He’s tried to kill Sam, Dean, and Cas on multiple occasions, and he even got close to choking Dean to death before Jack arrived to help. So, one should understand that he is bad news and will not be an honorable angel to make a deal with. But, Dean’s often blinded by his devotion to his family, so he finally agreed to serve as Michael’s sword after years of leaving that choice behind. I loved his entrance, with the wings spread wide. And I was pleased that Lucifer has finally been defeated in a shocking death that I didn’t see coming. However, Dean should have known that Michael would not honor their deal in the end. 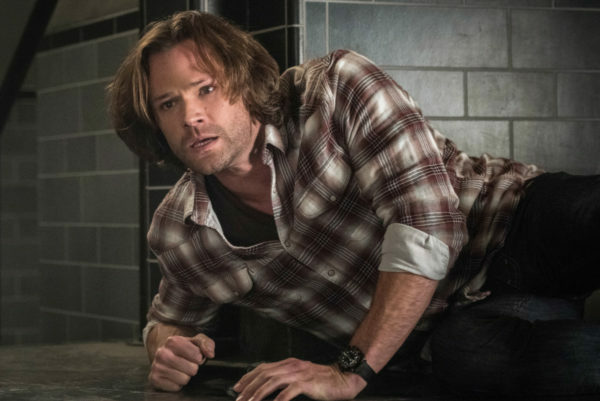 He’s got Dean’s vessel now, and he’s not going to be letting it go without a fight. 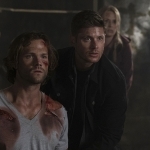 So, we’ve got a new season to look forward to where Dean’s not himself, the family’s got to figure out how to kick Michael out without killing Dean, and we all wonder whether Jack, Mary, Bobby, Charlie, and the rest are going to die during the journey. 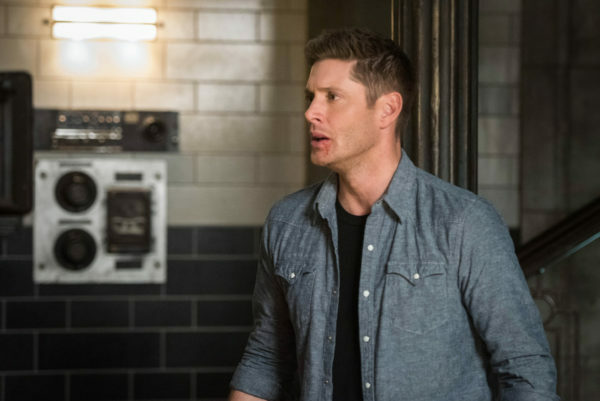 It’s an interesting predicament to be in, and I look forward to seeing where Jensen takes this new character, but I wish I hadn’t seen it coming well before the final scene.